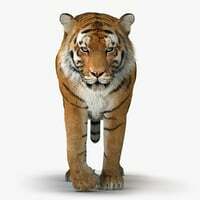 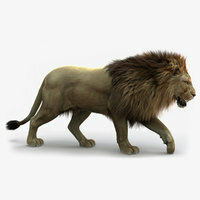 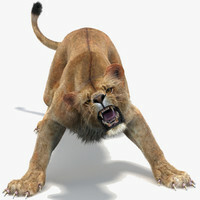 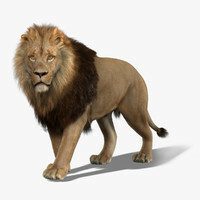 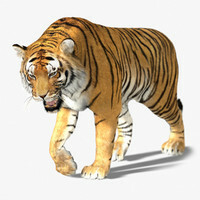 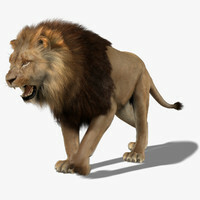 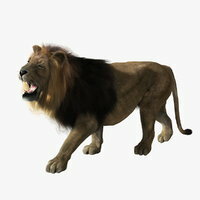 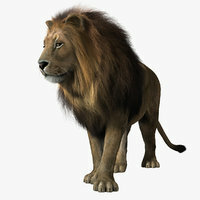 High-detailed, realistic lioness; FULLY RIGGED and ANIMATED, UV mapped and smoothable, made with Maya - Shave and A Haircut for fur (see the bottom of the page for further information). 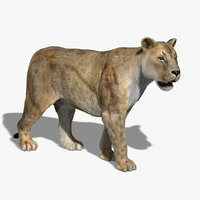 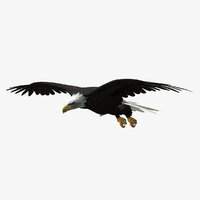 This model has been modeled with a clean topology based on quads and loops.It is RIGGED, ANIMATED and smoothable. 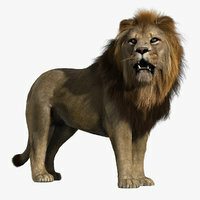 The Maya 2011 formats are ready to render exactly as you see above with mental ray and shave and haircut settings. 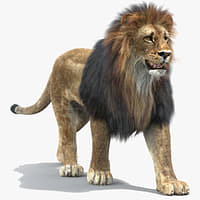 The .fbx and .obj formats don't include the Shave and Haircut Fur, but are included hair curves created by hair primitives (Maya 2011 .ma) so you can use them as guides if you' re using a different Fur/Hair plugin. 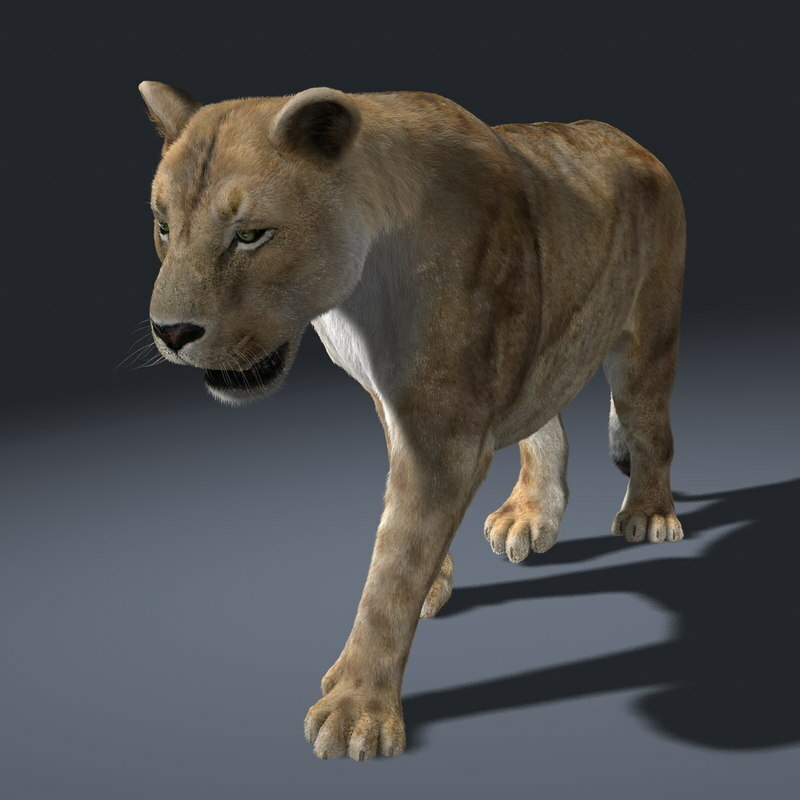 Ears and jaw have controls.